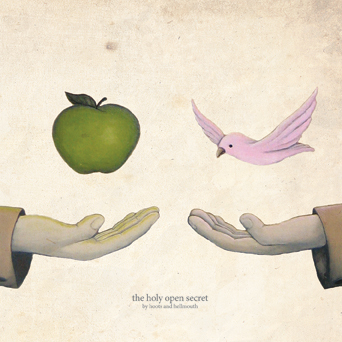 Do You Know The Holy Open Secret ? If you’re in need of a good, foot stomping, hand clapping, singing alonging hootenanny to free your mind from the cares of the world, Philadelphia’s Hoots and Hellmouth have the just the cure for you. Teaming up with Dr Dog‘s Bill Moriarity to handle the engineering, they have a recorded a new set of tunes that truly captures the non stop manic energy of their live shows. 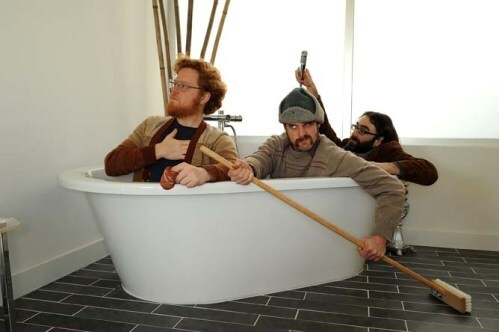 The Holy Open Secret is a whirlwind blend of upright bass, acoustic guitars, mandolin, toe tapping percussion and harmony vocals that’ll have you up and dancing your troubles away in no time. Catch ’em, on tour near you soon !